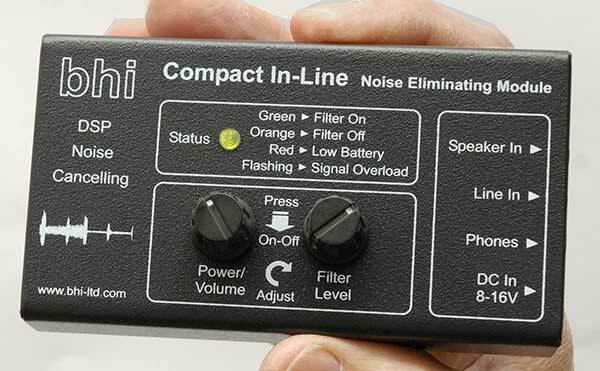 Compact mono/stereo DSP noise cancelling unit ideal for portable use! 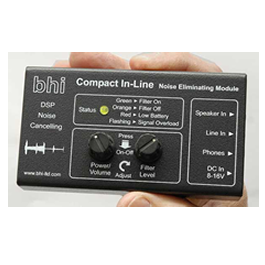 The New Compact In-Line module measures just 125 x 70 x 37 mm, and is the latest addition to bhi’s range of DSP noise cancelling products. 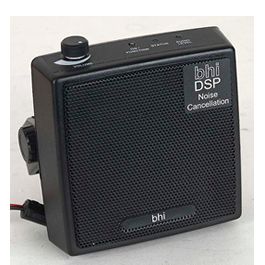 This small compact handheld unit is ideal for portable use, and includes the latest bhi DSP noise cancelling technology. 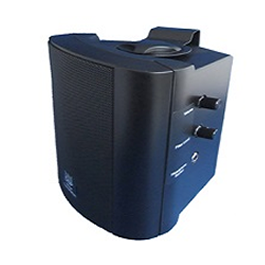 It is designed to be used with a pair of stereo headphones, but will also drive a mono loudspeaker or a pair of powered stereo speakers. The Compact In-Line module is powered by either two AA alkaline or NiMH batteries or from a separate 12V DC power supply (fused DC power lead supplied). All the functions are microprocessor controlled and the unit can accept speaker level and line level mono or stereo signals. It has separate speaker level and line level inputs with two separate rotary encoder controls with pushbutton action for filter level select, power on/off, volume control and stereo/mono signal selection. You simply adjust the controls to suit your current noisy conditions. This module is suitable for use on all radios and receivers including software defined radios (SDR) including the Elecraft range and FlexRadio products.